New! Stream the best in classic, independent, and documentary film, and quality children' s programming too, for free with your Scarborough Public Library card! 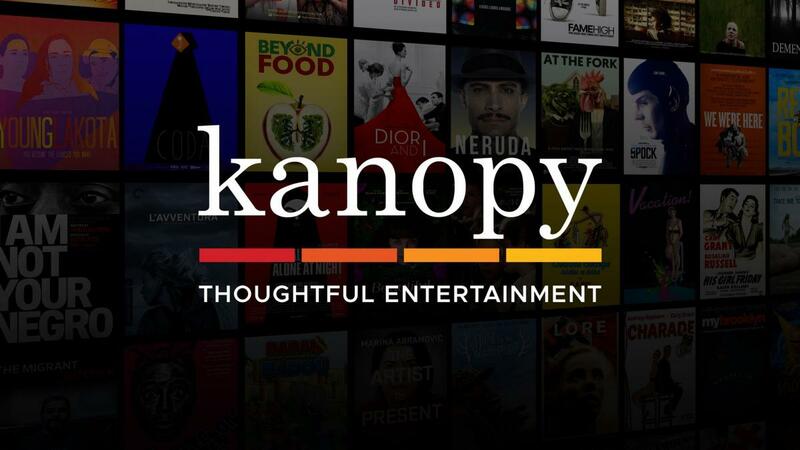 Kanopy works with most streaming and mobile devices as well as on computers. Click on the Kanopy icon to start watching or click on technical support for device specific instructions. Receive updates of newly added DVDs.